Children were made to play! Listen to our happy sound! See us as we smile and grow. God is watching us, we know. Hope Children's Center was established in 1978 as an outreach ministry of Hope Presbyterian Church on its campus in Northwest Austin. We are fully licensed by Texas Dept. of Family and Protective Services. 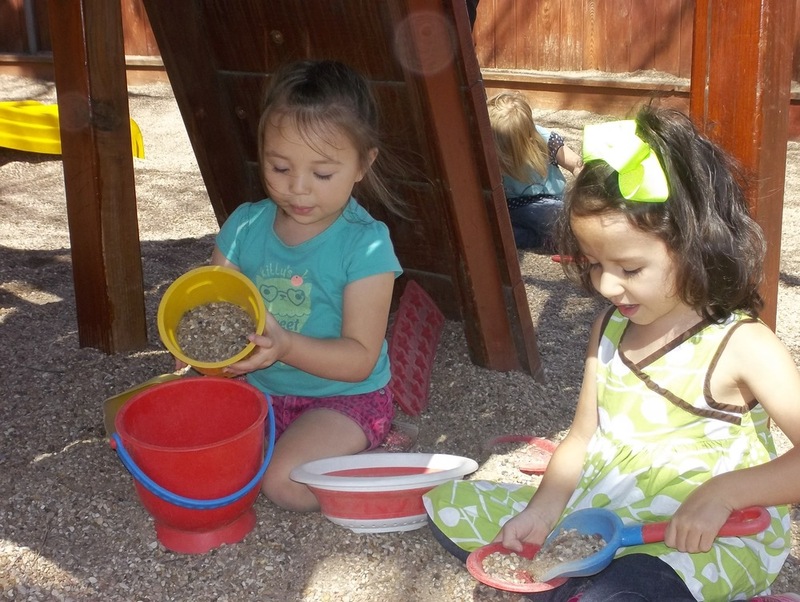 Our goal is to nurture and educate preschool children, ages 18 months – kindergarten in a loving Christian environment. 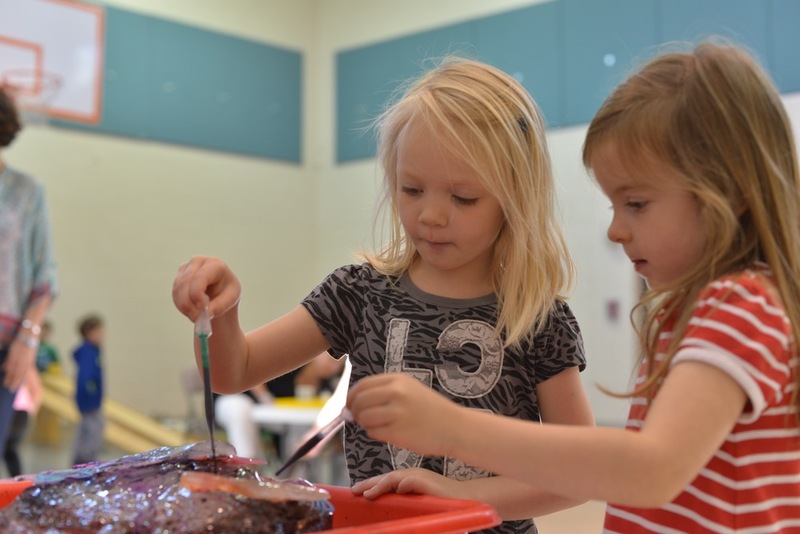 Our curriculum is a balance of age appropriate, “hands on learning” activities designed to encourage social, emotional, physical and intellectual skills through play. Children attend a weekly 15 minute chapel service where Bible stories are acted out, songs are sung, and birthdays are recognized. 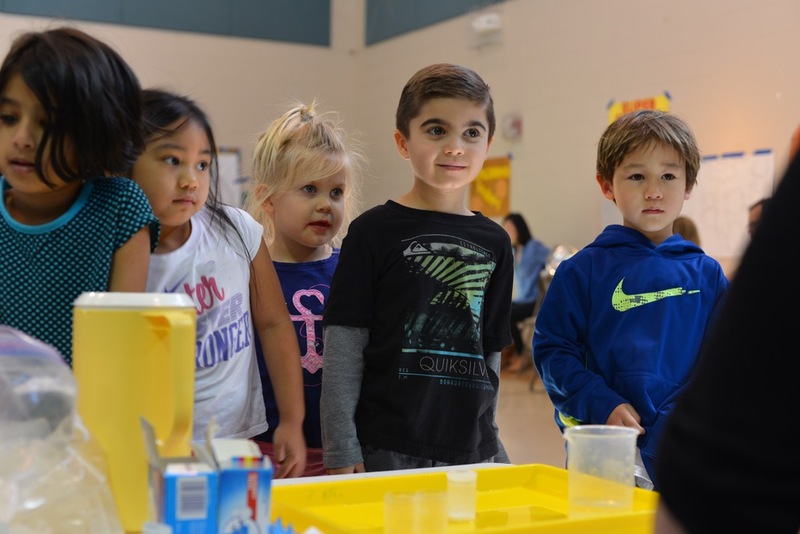 As an extension of classroom activities, the children attend Music/Movement, Art/Science and Spanish with specialized teachers and visit the Library with their teachers and classmates. Our staff is comprised of enthusiastic, nurturing teachers, including a certified Kindergarten teacher. A Director and Assistant Director administrate the day to day operations of our school. We believe children learn best when they are having fun. We provide them with a safe, secure and exciting environment in which to learn and grow. You are invited to visit our school anytime for a tour. We look forward to meeting you! 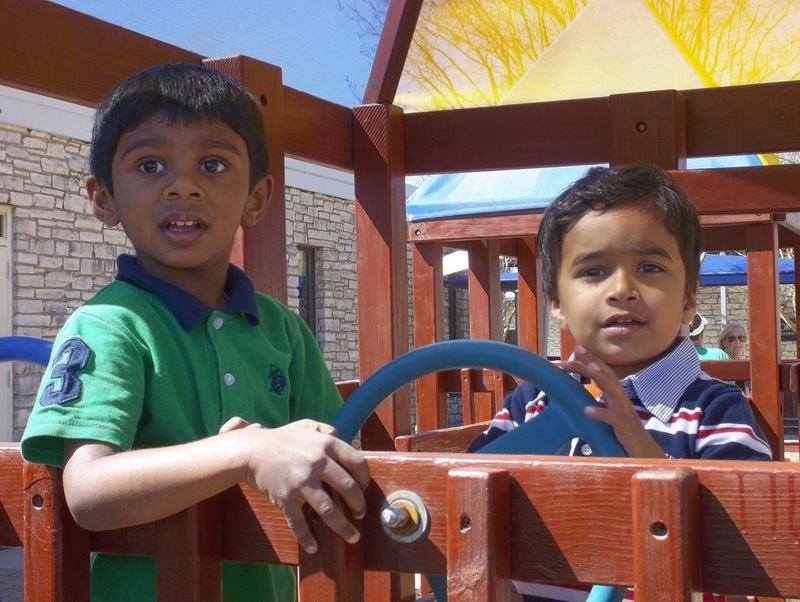 Our mission is to provide an outreach program of Hope Presbyterian Church for the purpose of nurturing and educating preschool and Kindergarten children in a Christian atmosphere. Play is the highest expression of human development in childhood, for it alone is the free expression of what it is in a child's soul.